Einstein’s quote is a reflection of Vibex’s philosophy. Vibex has no intention of making their products bigger or more complicated than need be, just to make their customers feel they are getting more for their money. To do so would make no sense, except from a marketing point of view. 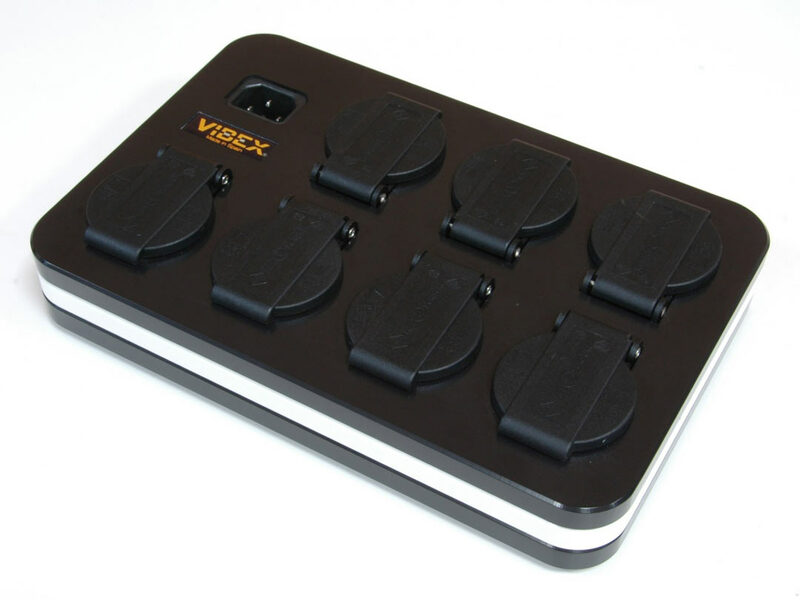 Hear Vibex at Command Performance today!